In January, Nick discussed kitchen trends that would be taking over in 2017, from whites and greys, to window walls, stainless steel appliances and marble countertops. Mike shared in February functional updates to make in your bathroom, including installing shower seats, grab bars and barrier-free showers. Choosing the right contractor for a remodeling project is crucial, so in March, Mike offered five considerations to take into account before you decide. Did You Watch Home Remodeling: Cost vs. Value? Based on the findings in Hanley Wood’s annual Cost vs. Value Report, Mike shared in April how homeowners can know the true costs of their remodeling projects. Mike continued the conversation on the true costs of mid-range remodeling vs. upscale remodeling with Joel in May. Planned Right. Priced Right. Done Right. Bathroom Remodeling Process + Products! 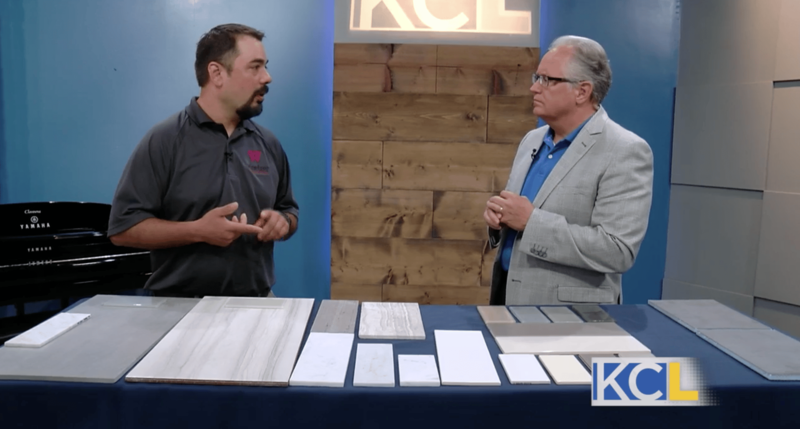 Nick came back on KC Live in July to share insight into what homeowners should expect in bathroom remodels, from the process to the products. With the trend of barrier-free showers on the rise, Mike detailed in August the features and benefits to installing this type of shower in your bathroom. Nick started preparing homeowners in September on tips to reduce stress while remodeling during the holidays. In October, Mike addressed the idea that with the proper planning, changes in remodeling projects can be reduced and taken care of well. Mike invited us into his home in November as he discussed remodeling goals, the process of selecting appliances and cabinetry and updates to appliance design and technology. And in December, we visited the home of a Wineteer Construction client as Mike shared ideas for empty nesters to remodel their homes as they undergo a number of lifestyle changes. 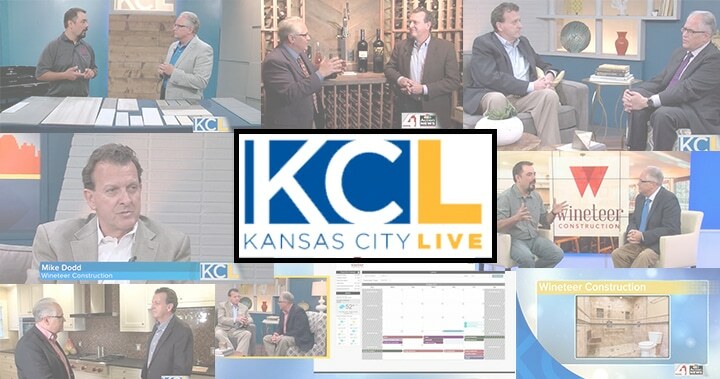 Thanks for following us on KC Live in 2017! If you are interested in learning more or are ready to start your next remodeling project, we’d love to help!